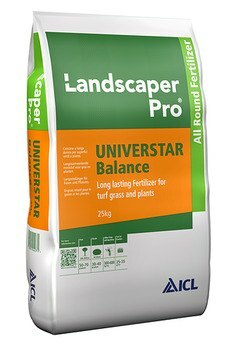 A universal fertiliser for use on lawns and borders. Universtar Balance has been developed as a convenient and cost-effective general purpose fertiliser. It contains a balanced blend of nutrients that are designed to give an extended release pattern.